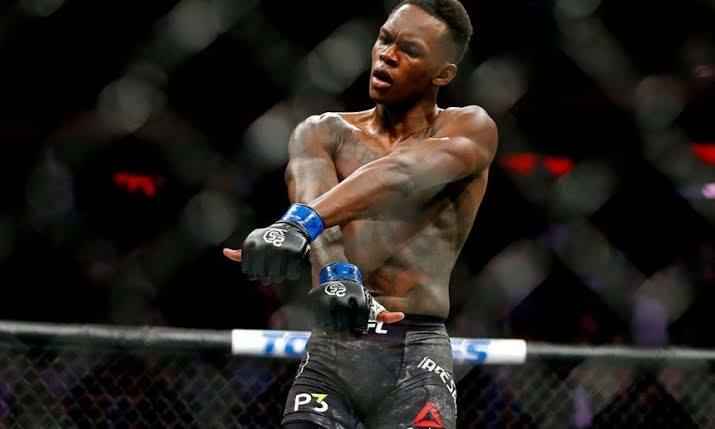 Nigeria-born Israel Adesanya known as Last Stylebender has become the interim UFC middleweight champion after defeating Kelvin Gastelum via unanimous decision in Atlanta last weekend. The twenty-five minute battle tipped to be a fight of the year contender, earned Adesanya his 6th win without a loss in the UFC in just 14 months since his UFC debut. UFC President Dana White has declared Israel Adesanya’s UFC title victory one of the greatest fights he’s ever seen as he announced that a unification bout with the current middleweight champion, Robert Whittaker will take place in Australia later this year. Adesanya is the second Nigerian to emerge champion in the UFC in recent weeks. In March, Kamaru Usman became first African-born fighter to win a UFC title after defeating Tyron Woodley in a one-sided bout at the T-Mobile Arena in Las Vegas.